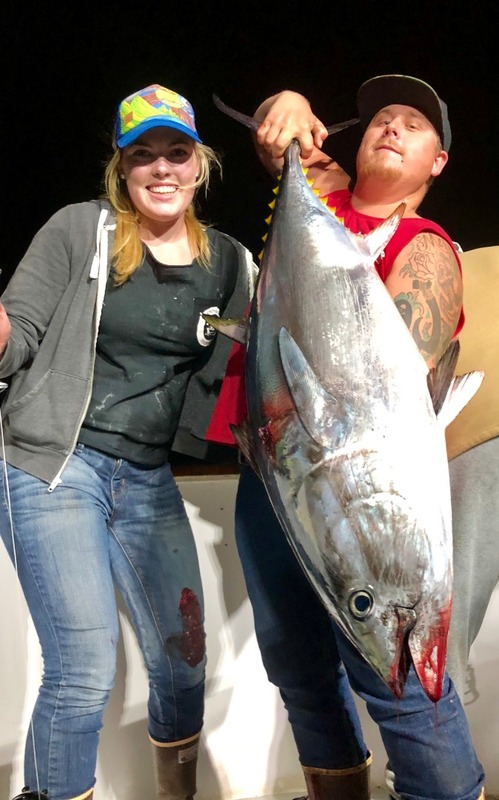 Saltwater Report - Condor on the Bluefin Tuna! 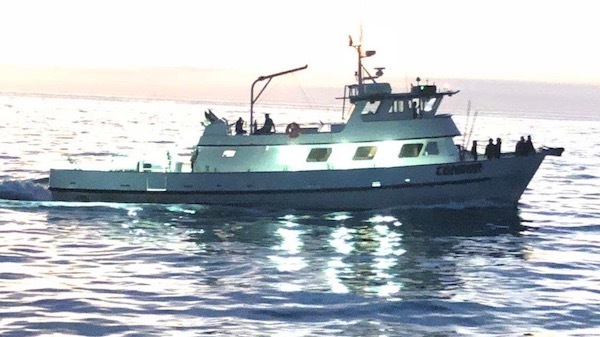 Condor on the Bluefin Tuna! 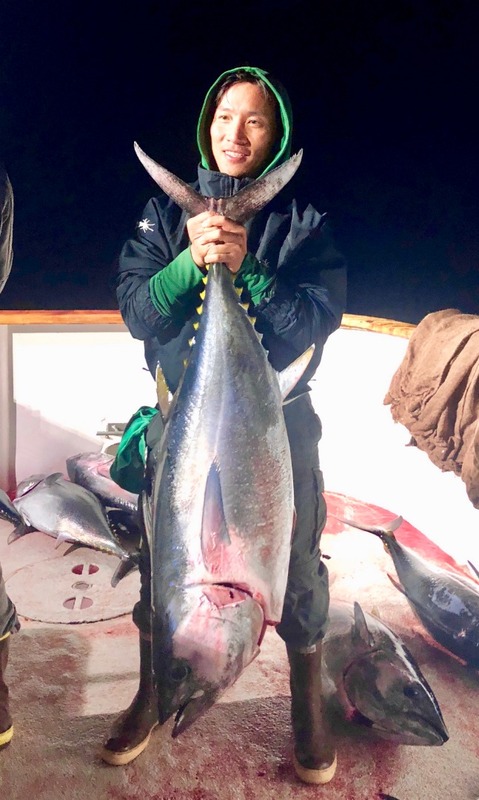 This was on the most recent Bluefin trip. Amazing fishing to be had heading into Thanksgiving!